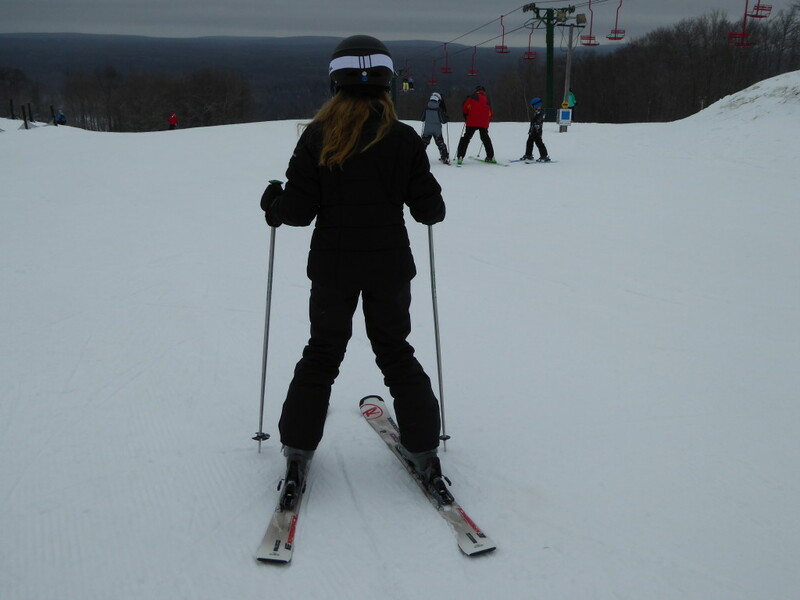 Photo by Jamie Bartosch/Suburban TravelingMom Indianhead Mountain Resort in Michigan has a great ski school for kids. 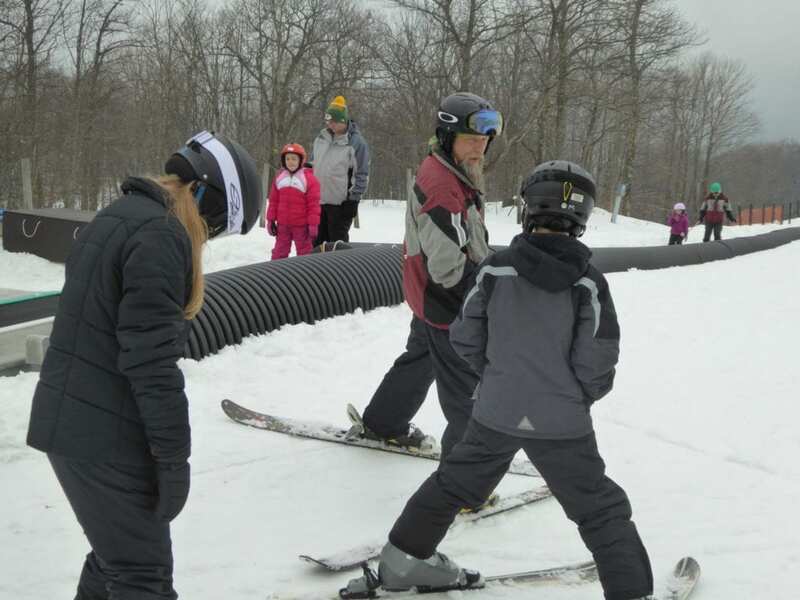 Spring break means temperatures in the 40s and 50s in much of the Midwest, but at Indianhead Ski Resort in Michigan’s Upper Peninsula, there will be snow. Real, awesome, soft snow. This mountain’s location in Lake Superior’s snow belt makes it one of the snowiest places to ski in the Midwest. Heading down the bunny hill at Indianhead Mountain Resort’s ski school near Ironwood, Michigan. Indianhead Mountain is one of the friendliest ski resorts anywhere, and you can ski on two mountains for the price of one (also on neighboring Blackhack), so it’s a good value. There’s not much to do here except ski, but it’s a fun place to hit the slopes – and a great place for kids to have their first-time-on-skis experience. 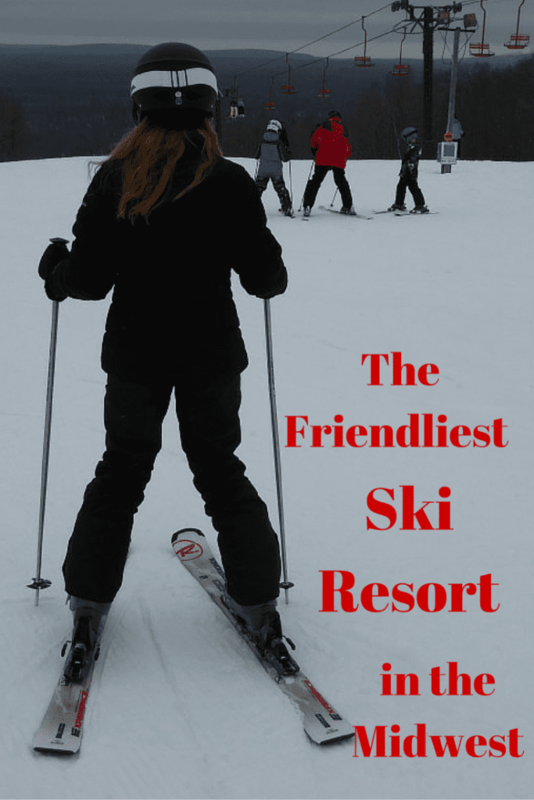 Indianhead Mountain Resort in Michigan has a great ski school for kids. Have you ever gone skiing, and wiped out so bad, that you ended up just taking off your skis and carrying your equipment down the mountain? I recently did it – sort of a skier’s walk of shame – with my 10-year-old son. Without going into detail, he had a laughably bad first run. His epic wipeouts helped me discover just how nice a place Indianhead Mountain Resort is for families. 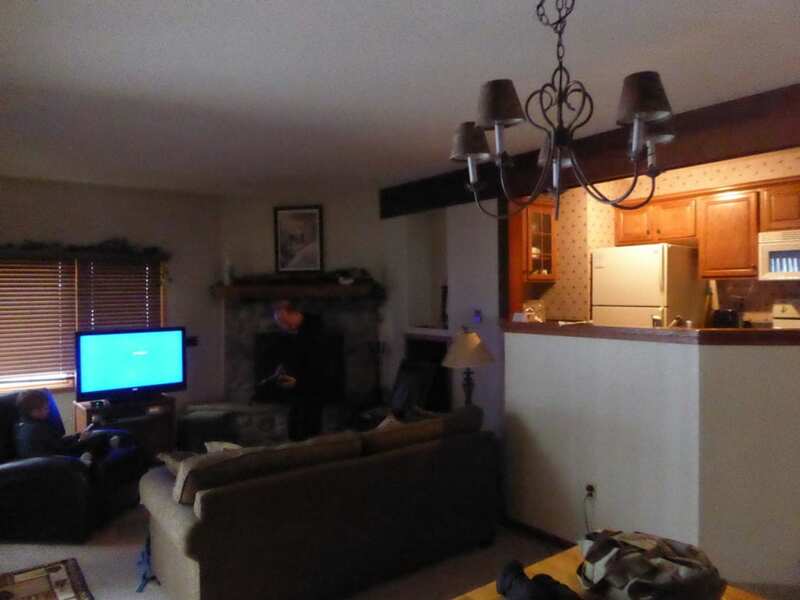 A 6 1/2-hour drive north of Chicago, in Ironwood Michigan (the Upper Peninsula, above Wisconsin), we checked into one of the nicest accommodations Indianhead has – a homey, 2-bedroom trailside condo with a full kitchen, a gas fireplace, and a large in-unit sauna. Perfect sized for a family. 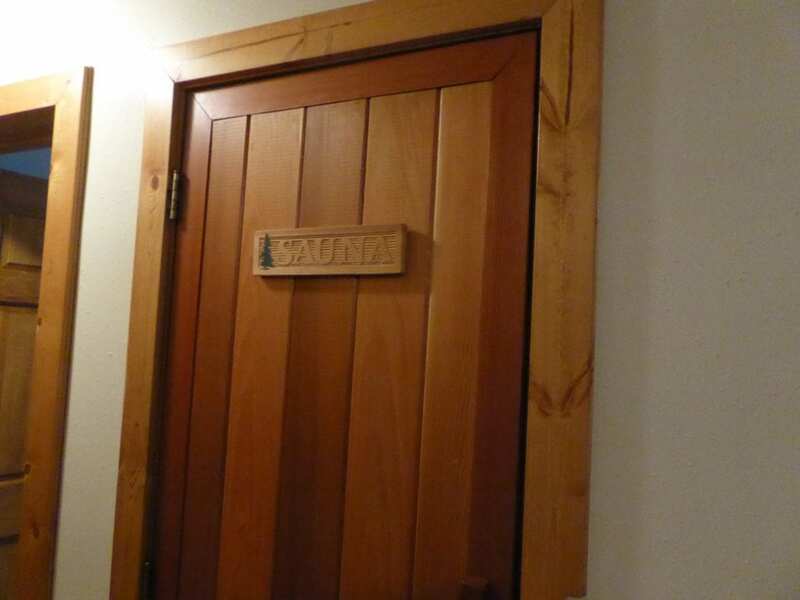 The two-bedroom condos at Indianhead Mountain Resort have an in-unit sauna. The homey interior of the two-bedroom condos at Indianhead Mountain Resort in Michigan. 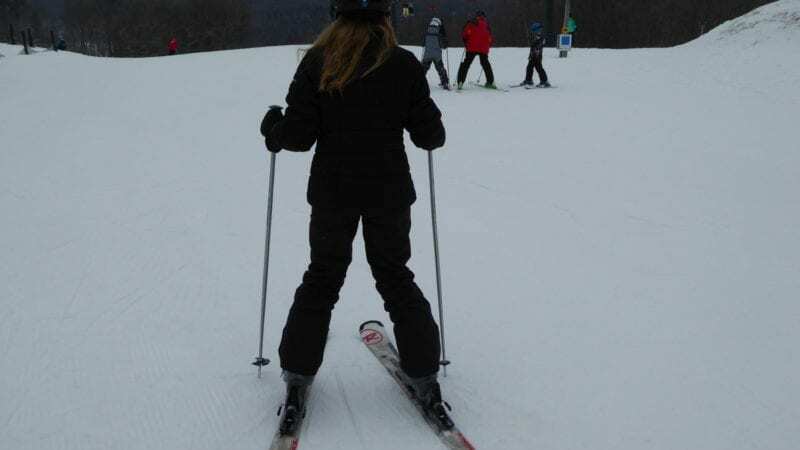 This would be the first time on skis for my 10- and 12-year-old kids, so we arranged for a one-hour private lesson. We rented equipment, and headed to the bunny hill to meet our instructor, Brian (ask for him – he’s awesome! ), a middle aged man with a long, grey beard, a skier tan, and a really friendly, positive personality. Within an hour, he’d taught my kids how to stop, turn, and ski with confidence. He must have gone down the hill with them (and up the magic carpet) 30 times, and every time, he called out encouraging words as well as instructions. When the kids fell, he was johnny-on-the-spot to help them up. Our ski instructor, Brian, taught the kids how to ski in just one hour. 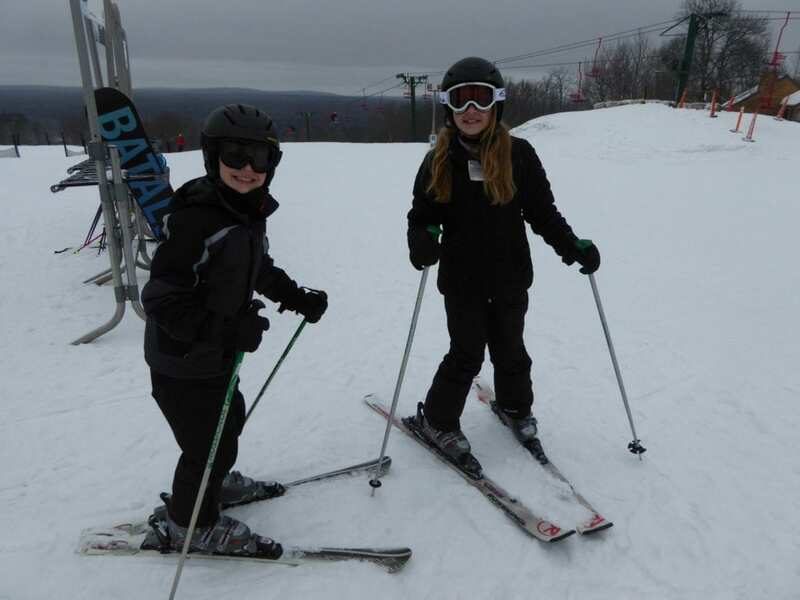 Brian really gave my kids TLC, and that helped them gain confidence while learning to ski. There was even more TLC on the slopes. After my son’s first wipeout, a mom stopped to help him until I caught up. She knelt beside him, helped him get his skis back on, and sweetly told him not to feel bad because the conditions were icy, and lots of skiers fall when it’s icy (Note: it wasn’t that icy. She was just being nice). I wanted to hug this mom because she was being so kind to my crying child. 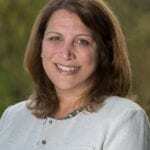 Don’t you love moms like that? She stayed with us until we got going again. Minutes later, my boy was down again, tearfully begging me to let him walk the rest of the way down the mountain. “No!! !” I thought to myself. But minutes later, I had two pairs of skis tucked under my arm, taking sideways baby steps down the mountain. That’s when another skier stopped to help. “You guys OK? Can I help you with anything?” he asked. This was not the ski patrol. Just another random nice guy on the slopes. This type of kindness and friendliness took place all weekend, both on and off the mountain. People in Michigan’s Upper Peninsula (nicknamed “Yoopers”) are known for their laid-back friendliness. When you’re skiing with kids – especially kids who are new skiers – it’s so nice to have them around. 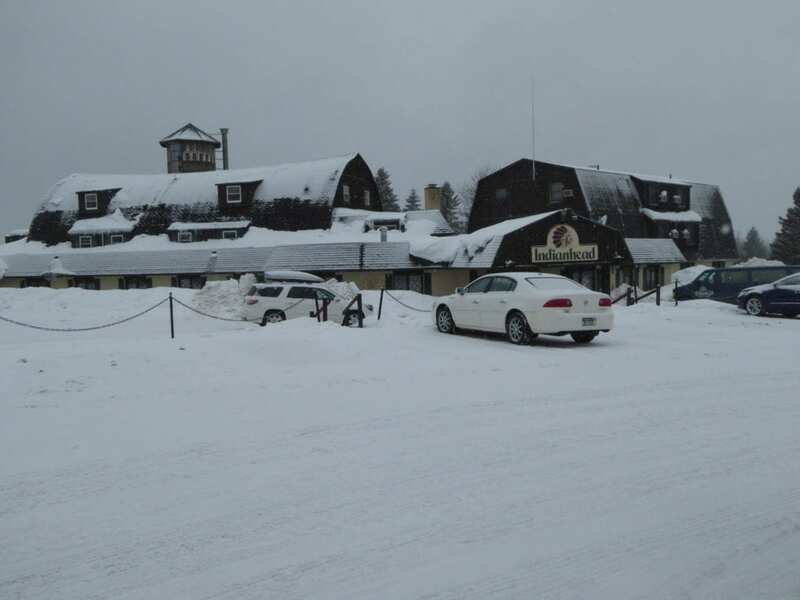 There’s always lots of snow at Indianhead Mountain Resort, in the Lake Superior snow belt. The vibe at Indianhead is unpretentious and casual. No one scanned our lift tickets. The ski rental guys said “no problem” when we only returned one pole, explaining that one fell while getting on the ski lift. Fellow skiers helped us navigate the trails, some of which weren’t well marked. The friendliness makes up for the lack of luxury at Indianhead – the resort hasn’t been updated in a while. There is no quaint ski village, no place to buy ice cream or fudge, and no organized nighttime activities. It’s comfortable and clean, though, and there’s free WiFi. You can rent equipment and ski for less than $100 per person per day, $82 a day for ages 10-17, and $39 for ages 9 and under. The per-day price goes down for more than one day. That’s very reasonable – and a good value for families. There’s just not much for kids to do here except ski. You can take the free shuttle over to Blackjack mountain and ski there for no additional cost. But both mountains shut down at 4 p.m. (except for a few Saturday nights during high season). There’s a festive apres ski scene at both mountains, with live music. But for kids, there’s only an indoor pool and a few video games outside the bar. You also can rent snowmobiles in town, but the rentals are per day, so it’d be a pricey if you only wanted to go for an hour or two. If you’re looking for a good value and nice people to ski with, this is the place. And take it from me, even if you find yourself carrying your kids’ skis down the mountain, you’ll still have fun. Have you skied in the Midwest? Share your experience with us in the comment section below.